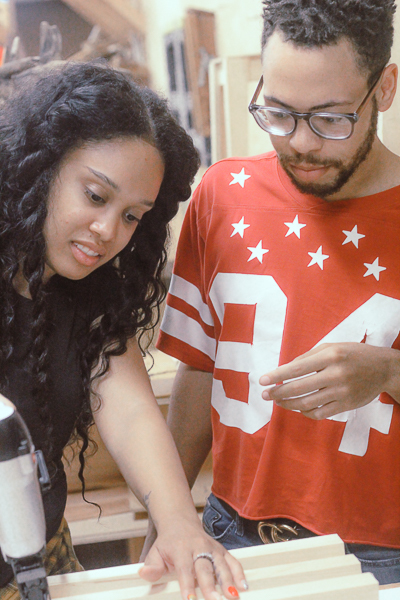 We had such a great time at our Smith Shop: Clean Kitchen, Clean Eating building workshop last Thursday night! Special thanks to our wonderful team, Chester Made and all our lovely participants. We loved how our pieces turned out! Missed out? We will be gearing up for our next workshop in July. Follow us on Facebook and IG for updates. 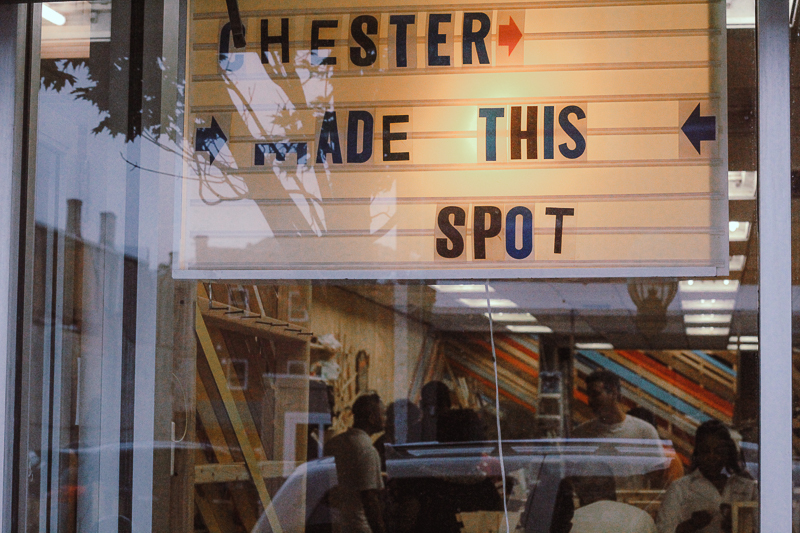 This workshop, held on June 22nd at the Chester Made Makerspace, was the second event in this year’s Smith Shop series. It proved to be an absolutely amazing collaborative event. 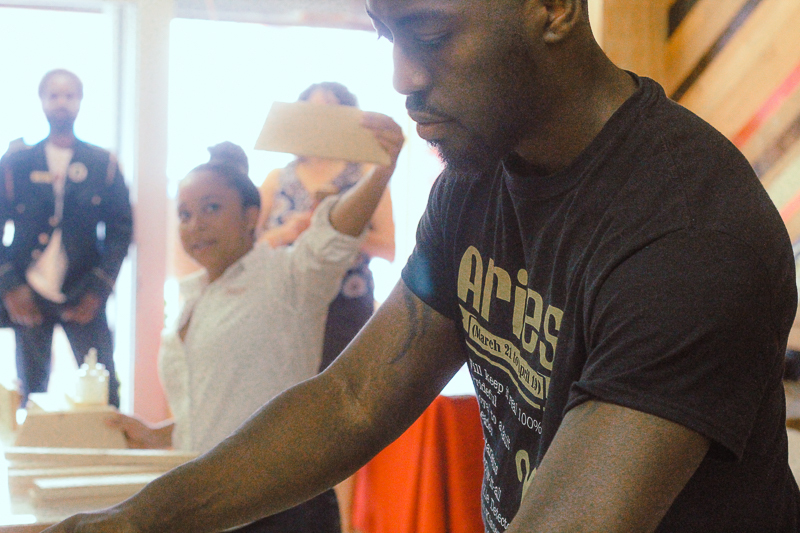 We built a two part event around a clean kitchen and clean eating lifestyle. Tish Lewis a nutritionist, personal fitness trainer and blogger, is a Chester native and has trained many clients, after achieving her own amazing body transformation. In this workshop shared some healthy eating tips and meal prep resources she uses with her clients. 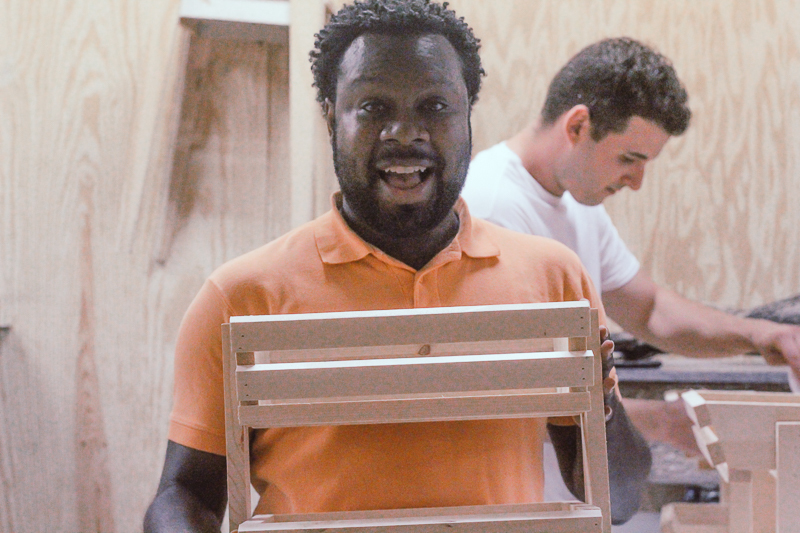 The first part of the workshop was spent building the baskets using power tools. 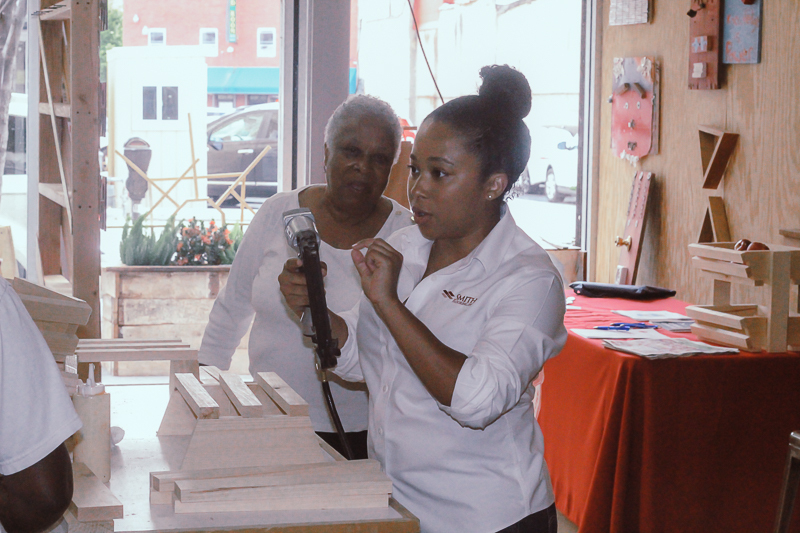 Angelique, of Smith Flooring Inc, led everyone through the building process. 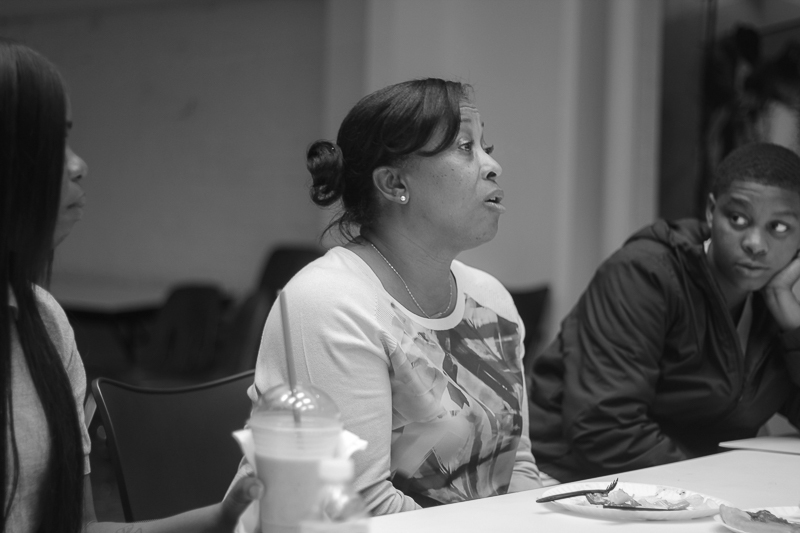 In the second part of the workshop,Tish was eager to emphasize the power of clean eating and a healthy lifestyle. We indulged in a delicious yet healthy snack prepared by Tish as she explained the importance of a organic plant based lifestyle. 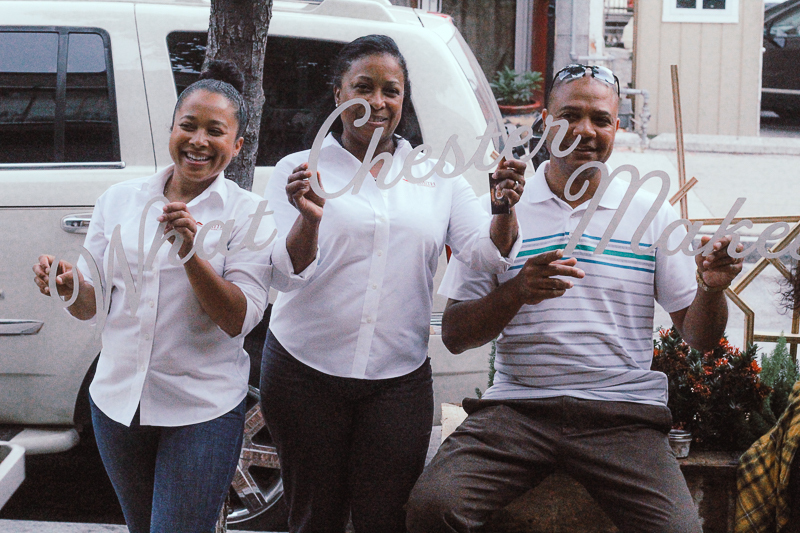 The snack was prepared with a generous donation from the local supermarket Fare and Square; Chester’s own and the nation’s first, non-profit supermarket. 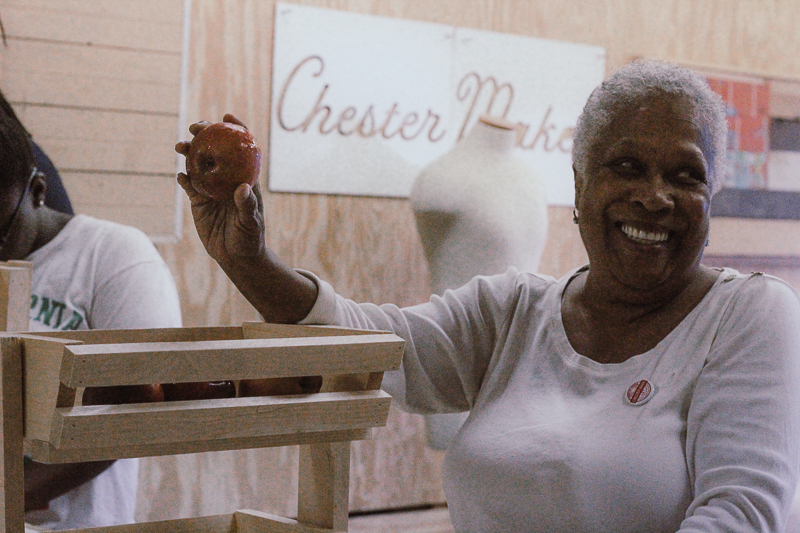 Fare and Square helps the Chester community eat healthy and on budget. To conclude our event, Tish offered a free fitness bootcamp to all the attendants. We talked, networked and took away some great memories. 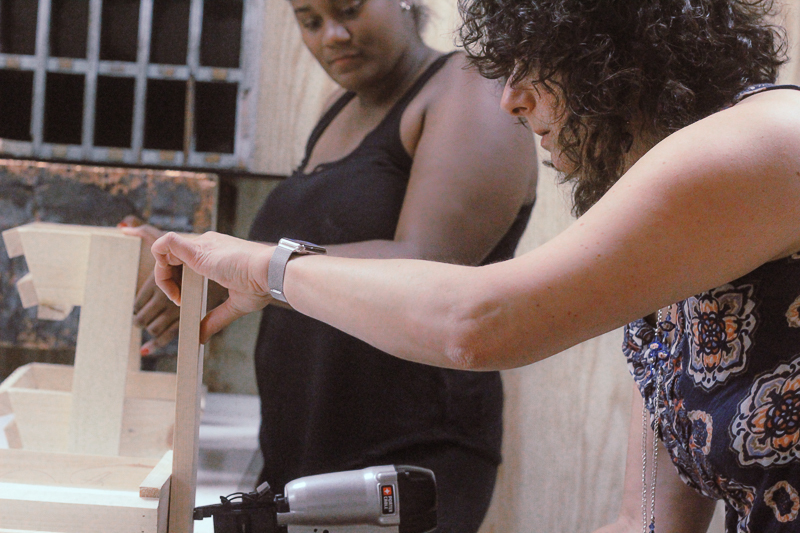 We encouraged our participants continue to utilize the Makerspace and use tools to build the things that they need. Follow Smith Flooring Inc. for news on the next workshop, Smith Shop 3! 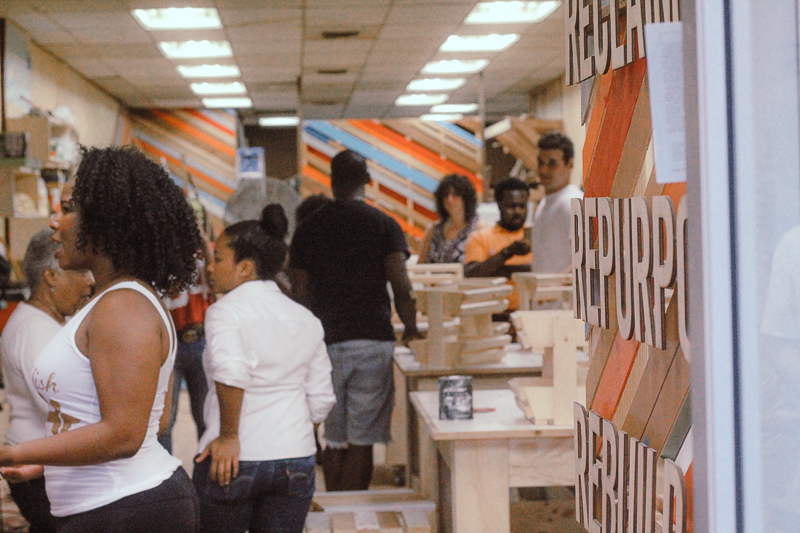 Smith Shop is an event series organized by Smith Flooring Inc. giving students, emerging professionals and local community members the opportunity to interact with tools and professionals in the design, building and construction field. This initiative will encourage engagement and discussion through a range of events—including workshops, panel discussions, round tables, lectures, networking events, site tours, online activities, etc.—that address different aspects of the construction industry. 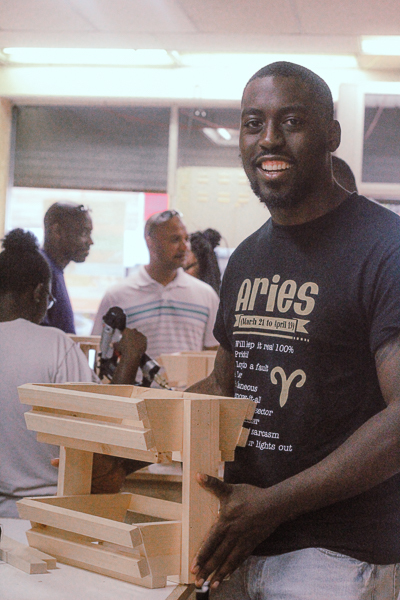 These events will provide all generations the opportunity to ask questions, seek advice, and participate in hands on activities, while giving established builders and designers the opportunity to support an under served community. 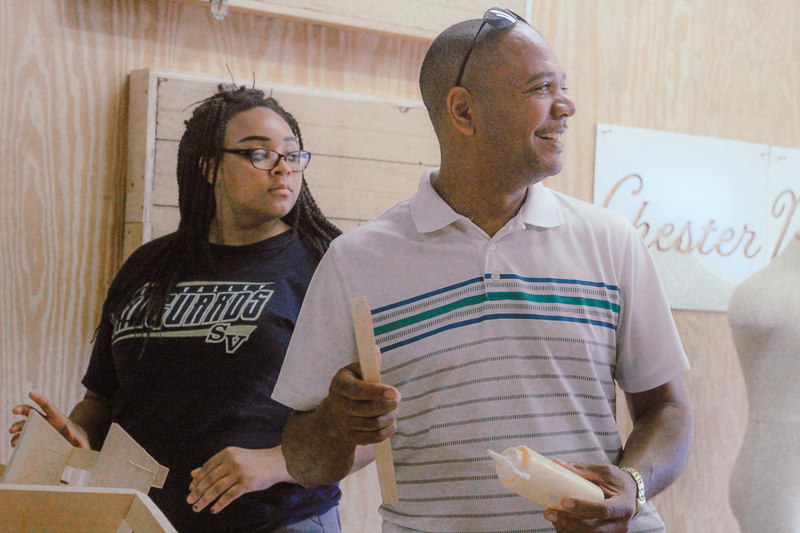 Smith Shop will create a structure that is self-perpetuating, providing tools and support for our young people to develop rewarding careers and become tomorrow’s building leaders. 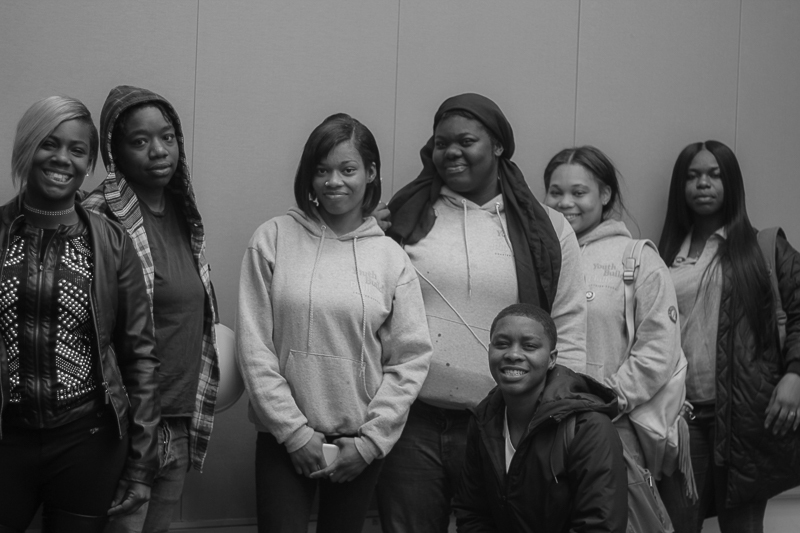 The women of Smith Flooring Inc. delivered an uplifting talk to the girls of Youth Build Philadelphia Charter School on North Broad Street. 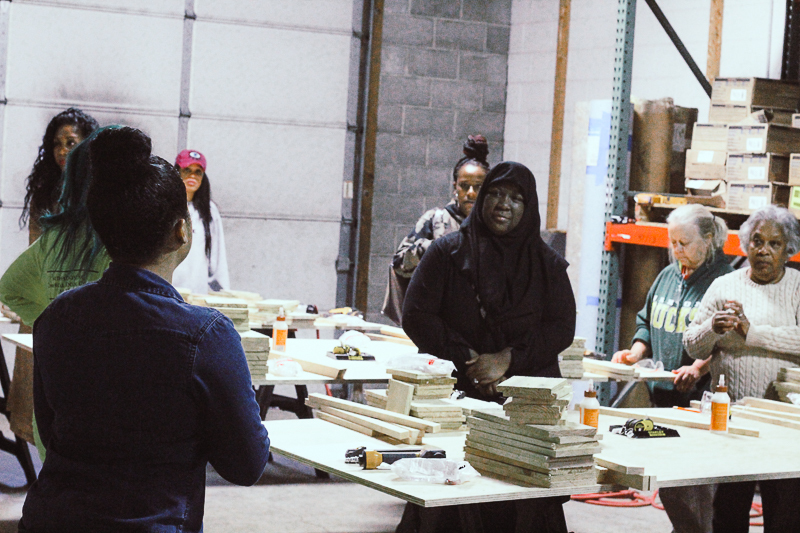 They emphasized the importance of perseverance and shed light on the fact that women are still vastly under-represented within the construction industry. 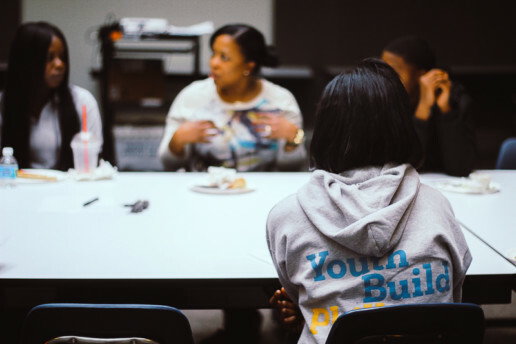 Since 1992, YouthBuild Philadelphia has helped former high school dropouts reclaim their education and build a brighter future for themselves through education, job training and service. 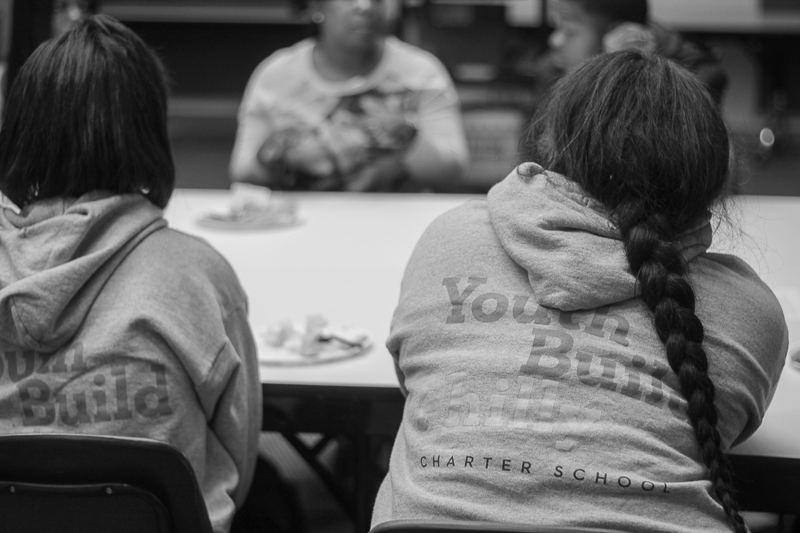 The program has grown over the past two decades – from existing inside a single classroom to being one of the largest YouthBuild programs in the US – but remains true to its core mission and purpose: helping motivated young people succeed. 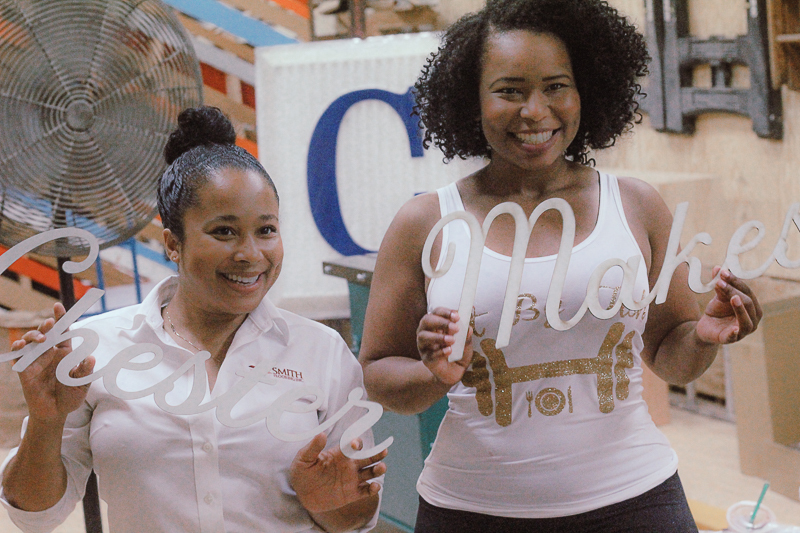 The message from the women of Smith Flooring was very personal and intimate. 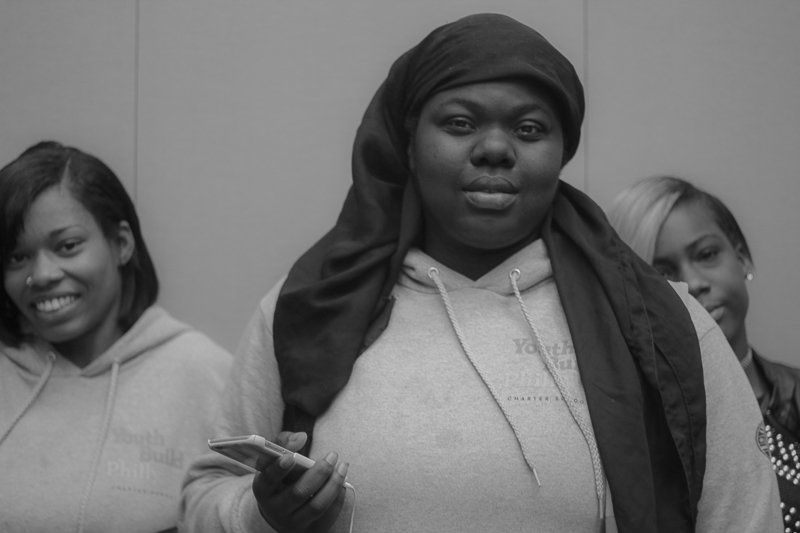 By telling their own story they were able to identify with the backgrounds of the the young women present and spoke to their interests and potential careers in the industry. 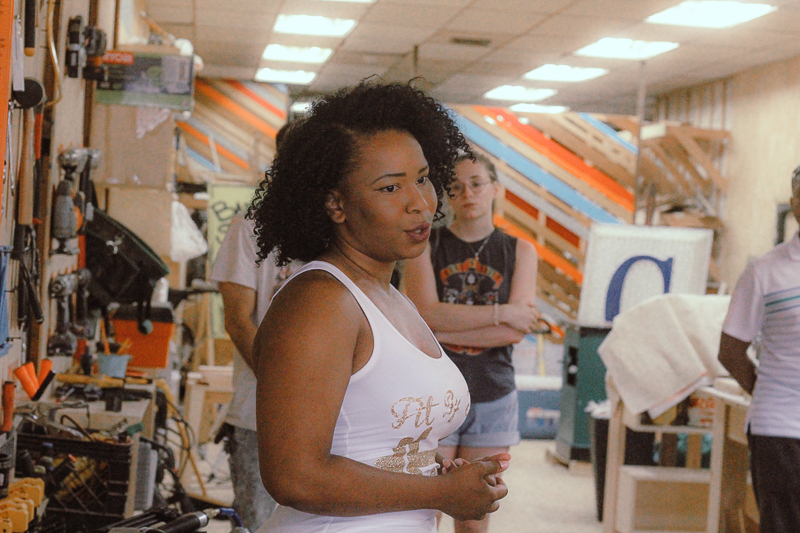 President, Kristin Smith, explained that her story isn’t very different than the girls at the table, having had children young, working to provide for them, she had no idea she would end up owning a a construction business. 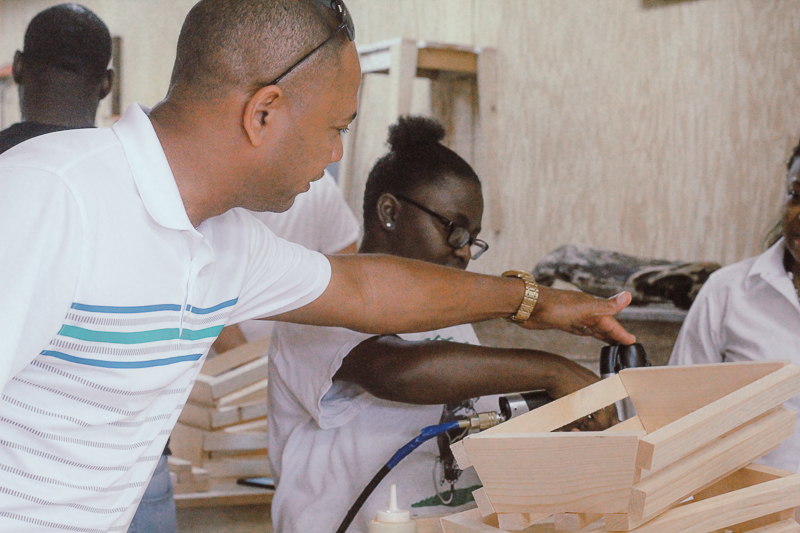 Sales and marketing director, Angelique Hunter, expressed that a career in construction can be very lucrative and can help fund other avenues of interest. 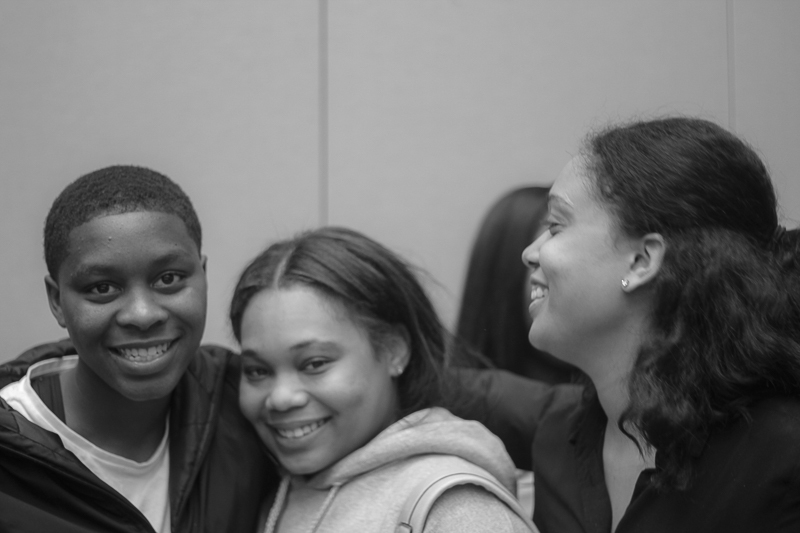 Jr. Project Manager, Jelissa Jones brought yet another prospective to the conversation by explaining her college experience, including being ok with the uncertainty of a career path. 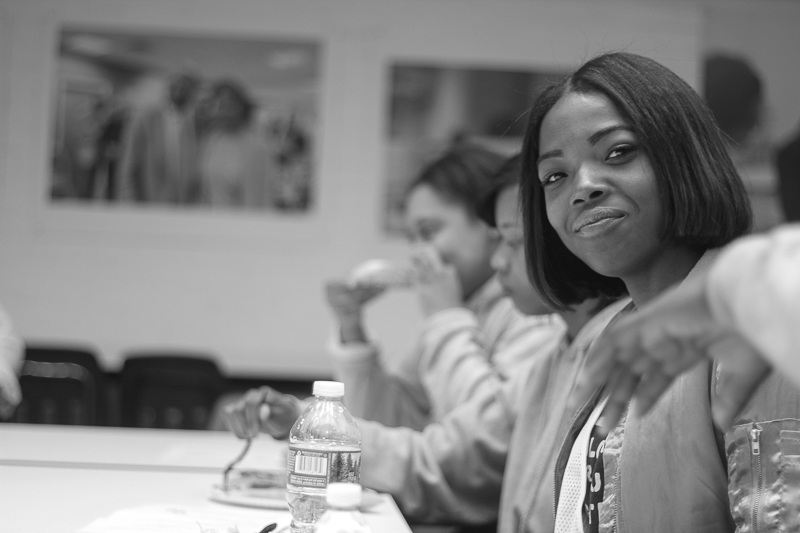 She authentically talked through how she began her career in construction, her goals and what it entails. In addition to the storytelling and lunch, the engagement closed with the Youth Build girls opening up about their own stories and concerns for the future. They also had many questions concerning entrepreneurship and apprenticeship which was answered with authentic answers from the women who live it everyday. The central message, no matter the circumstances, never give up. 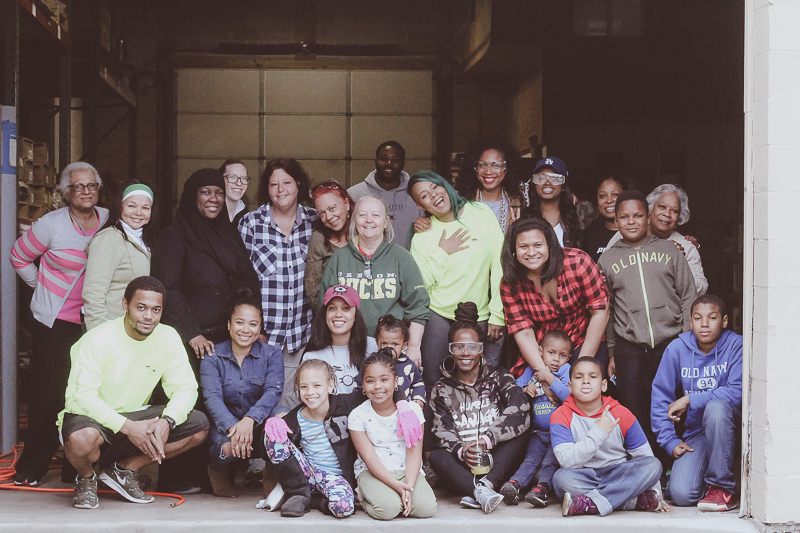 Smith Flooring has a commitment to community and paying it forward. 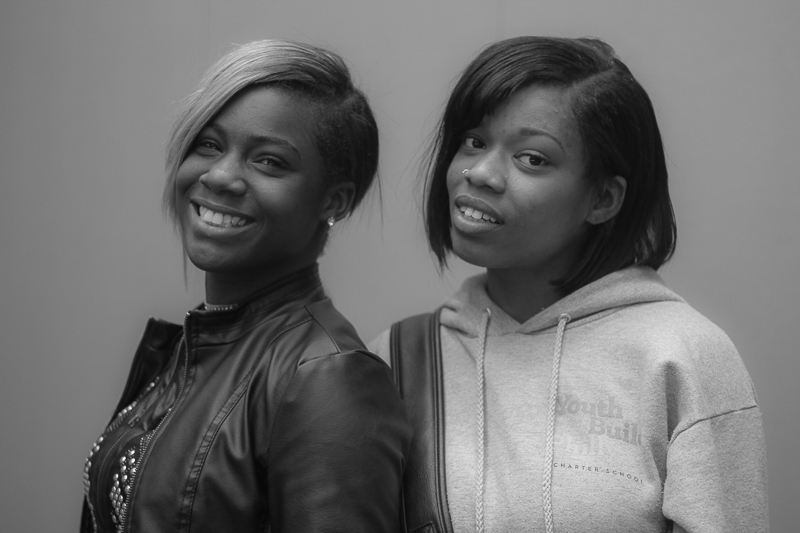 We are eager to listen, learn from and guide the young women in the communities around us. 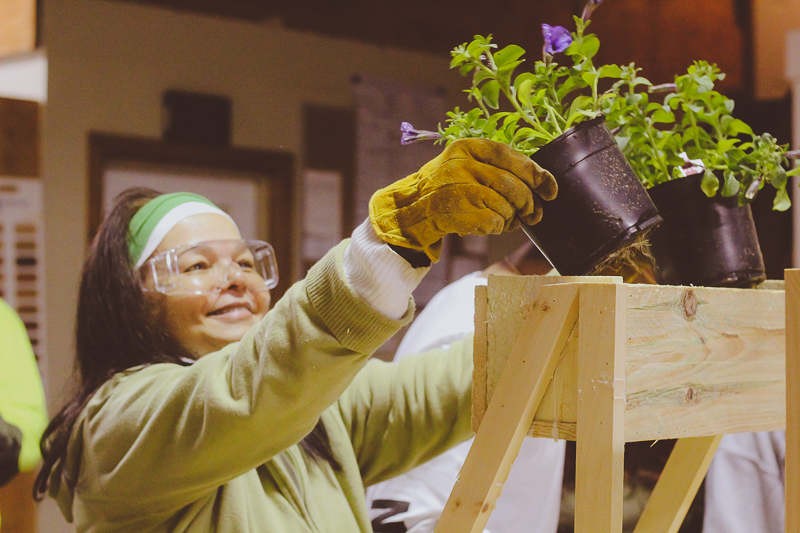 We were so thrilled to have such a powerful response to our Flower Box Workshop. 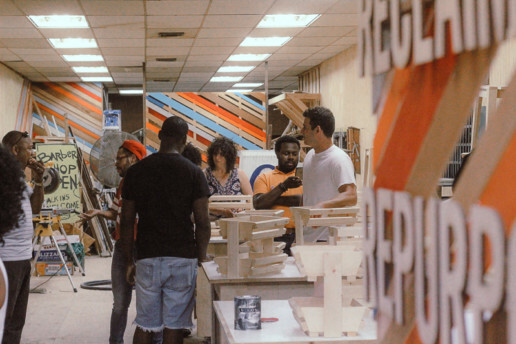 In our attempt to create this hands-on activity around our work, every aspect of this workshop is connected to the Smith Flooring vision in some way. 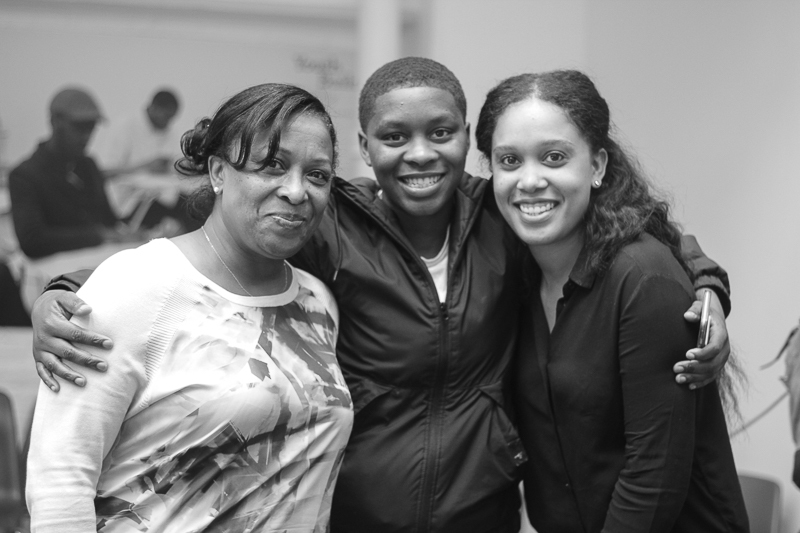 To our commitment to community outreach, women empowerment and of course, family. We had an incredible time with everyone who attended. It was such a diverse group, with varies levels of building experience. 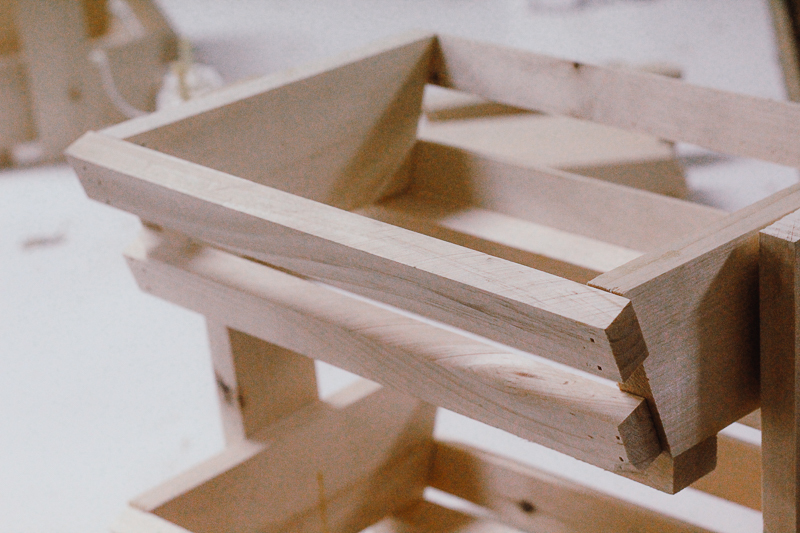 The overall goal was to get everyone comfortable with getting dirty and using tools to create something functional. 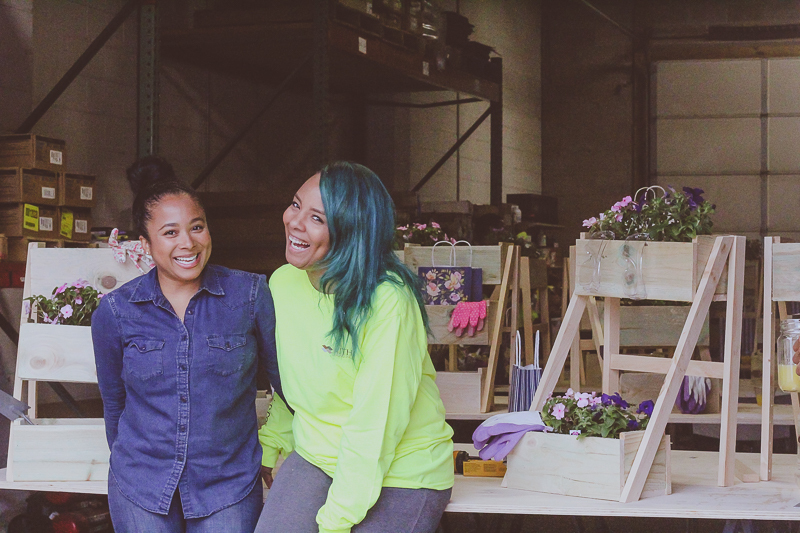 We thought, a flower box was a perfect addition to anyone’s home or garden and what a great item to build as we approached springtime. Flower boxes are one of the most traditional and beloved garden additions. The container gardens are able to be placed in a variety of spaces, bringing the beauty of flowering plants virtually anywhere around your home. 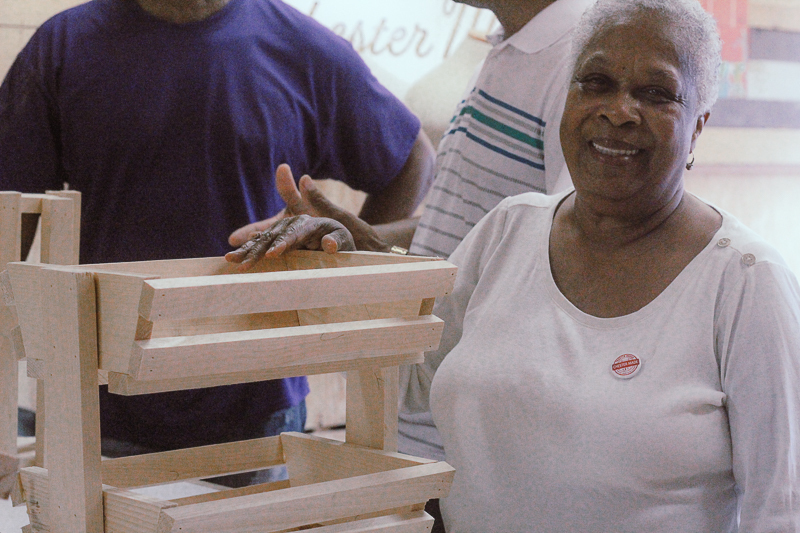 Rosa Armstrong, our instructor, is a mother and nurse by day, carpenter by night, who started building out of necessity. Her daughter wanted a loft bed and she simply couldn’t find one that was of substantial quality that fit her budget. She found some plans online, bought some wood and the rest is history. After completing the bed, she couldn’t resist the urge to build. She began to all types of household items. 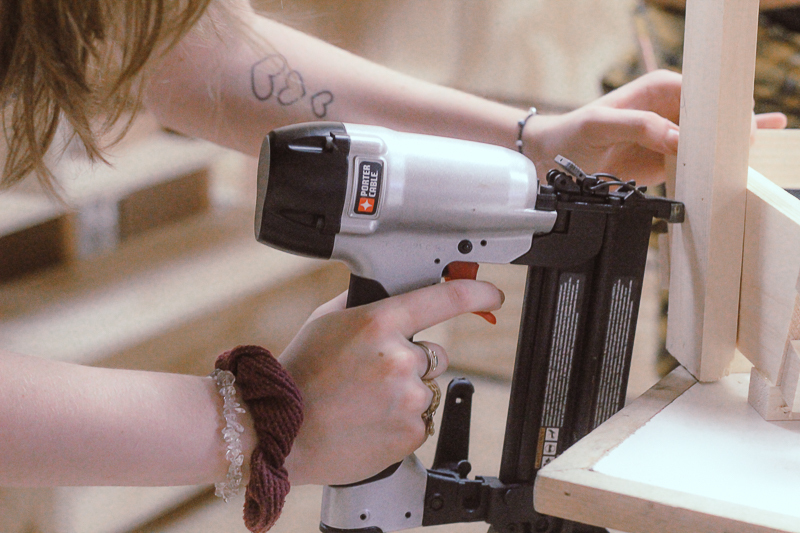 Her rising YouTube channel, sevnth.shoppe, seeks to encourage novice builders that they can build anything. Thanks to our amazing participants, we were able to raise our goal of $500 in donations for the NAWIC Philadelphia Chapter #145 MAGIC CAMP. 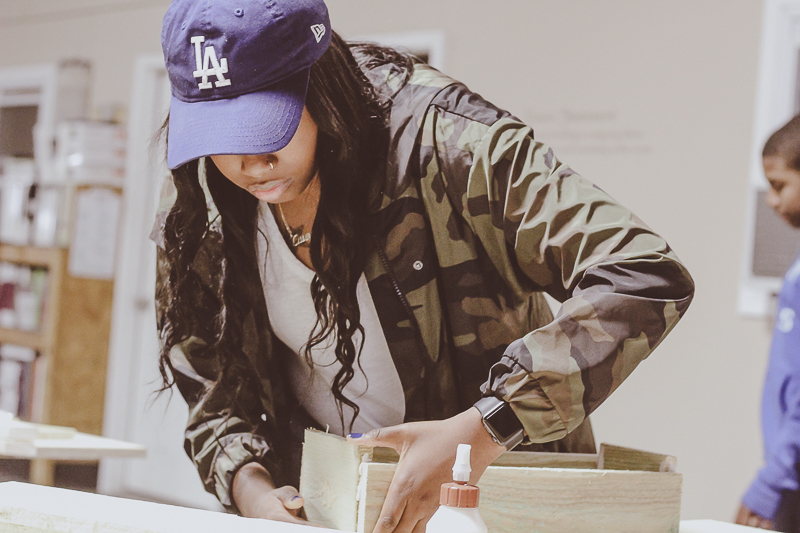 MAGIC is free, week-long day camp for 7th to 12th grade girls to introduce them to a potential career in the construction industry. 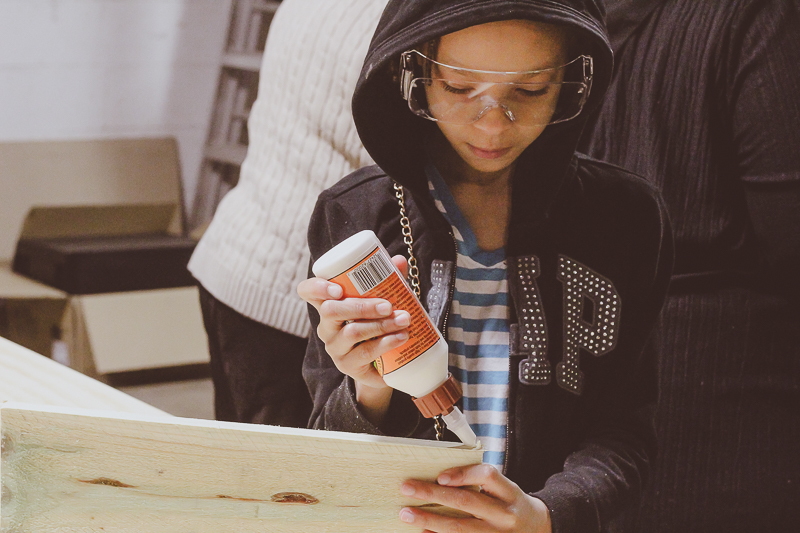 Many young girls are unaware of the possibility of a rewarding and financially beneficial career in the construction trades or related fields. MAGIC is designed to give them real hands-on experience. 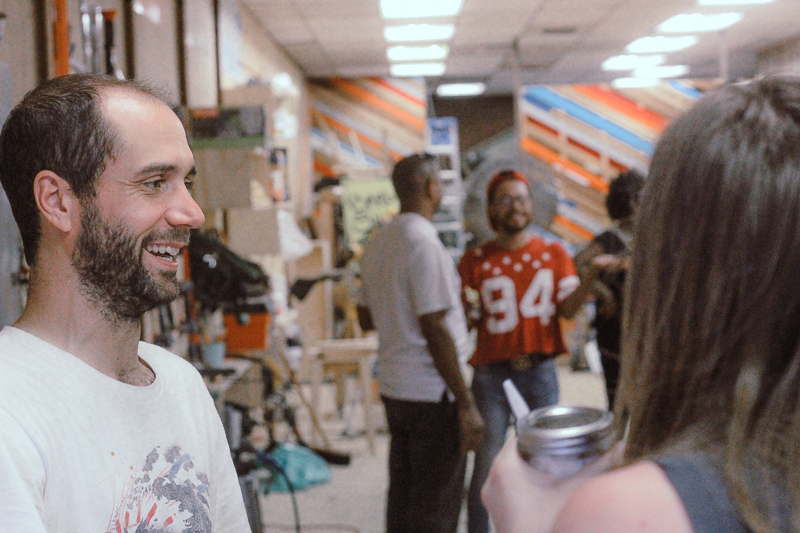 We look forward to curating another workshop very soon. To all of our participants, our team and to Rosa and her beautiful family. Thank you all!